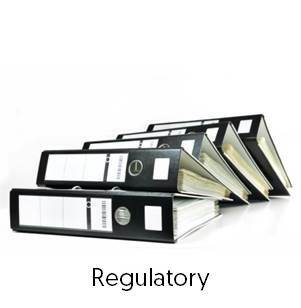 We love to do full-service for our clients – and cover additionally all regulatory requirements for you. According to our experience of our worldwide distribution for our customers, we are aware how different and versatile regulatory requirements can be. MEDENA is your expert for the worldwide registration and certification hence executes the registration and certification reliably. 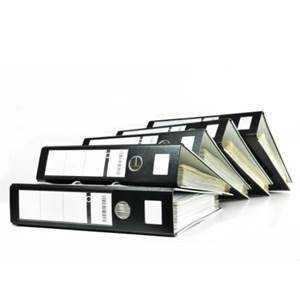 Preparation, handling and application of all documents needed according to NATRUE guidelines, for the development, production and sales of NATRUE-certified organic products. Verification of layouts or INCIs, product claims and legal requirements as consultancy for product claims. Preparation of Free Sales Certificates, notarial and apostille attestations.